We all know what a smiley is. 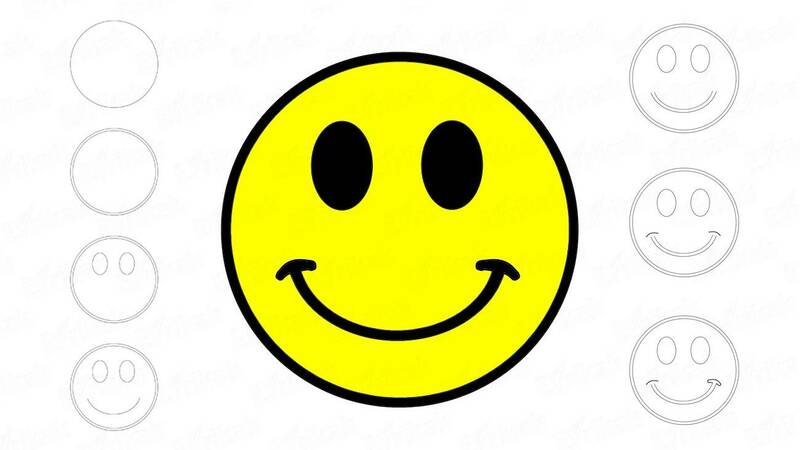 Smiley is a smiling face, often of bright yellow colors. 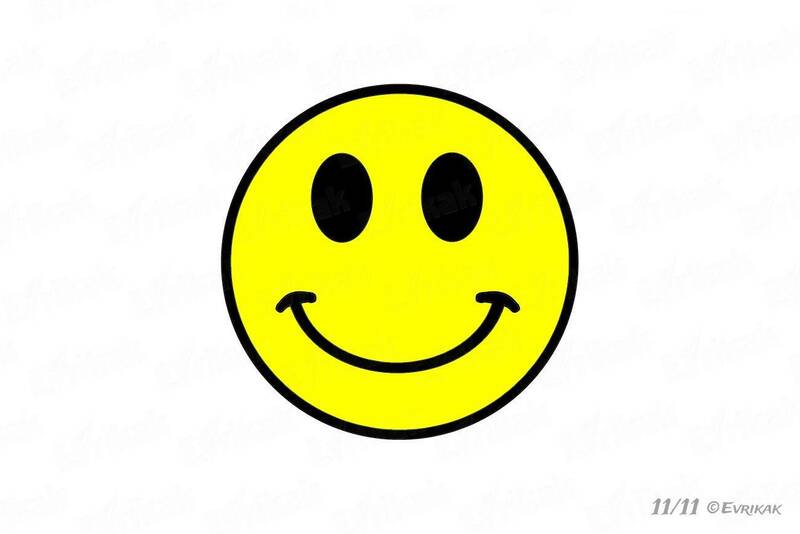 Previously, smileys depicted only positive emotions. 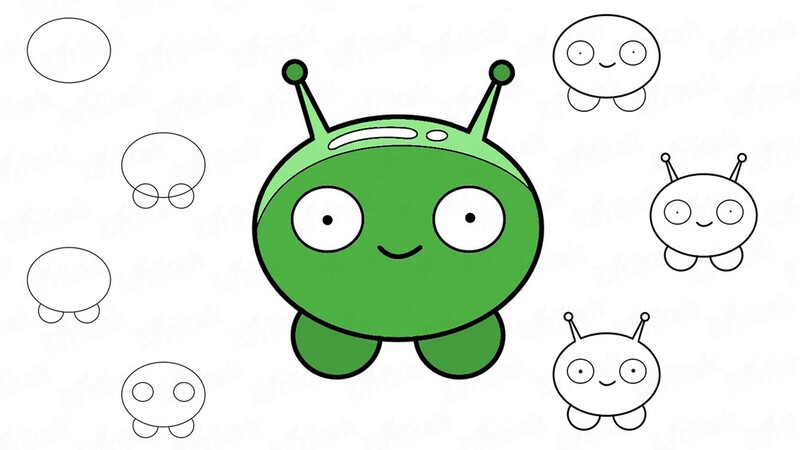 But with the development of technology, they can express anything, be of any shape, size and color. 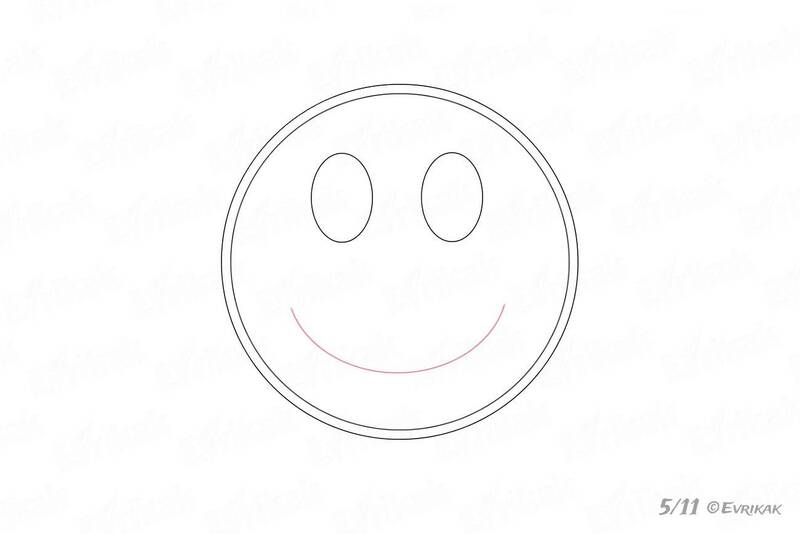 In this article we will teach you and your child how to draw an ordinary smiley. You can make it big and hang it on the wall, for example, in your child’s room in order make your child feel delighted. 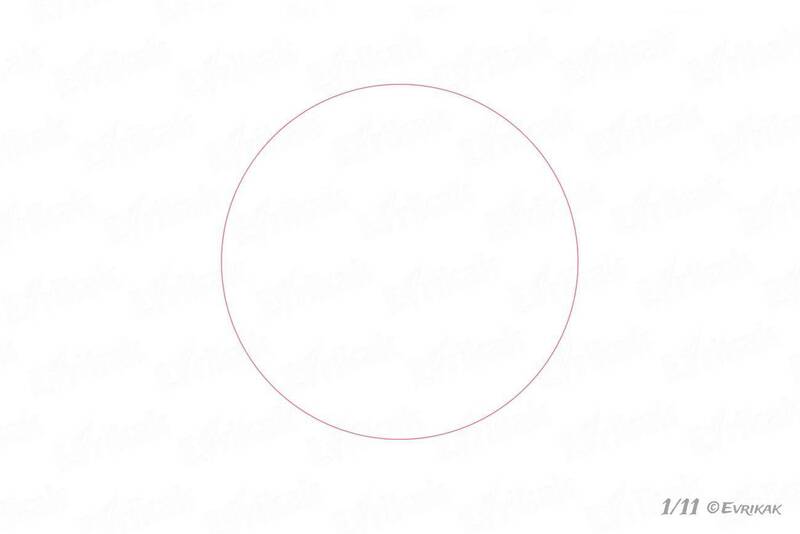 Draw a big circle on a sheet of paper. 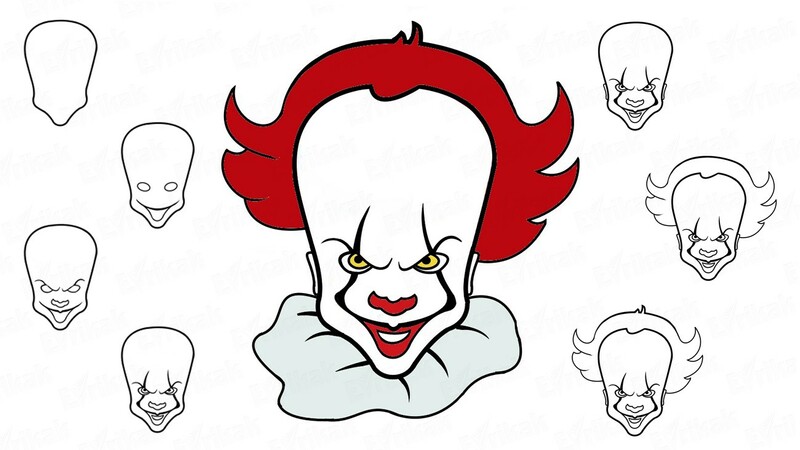 It will be the smiley’s head. To facilitate the process, use a compass. Inside the circle, draw another circle at a small distance from the figure’s lines. 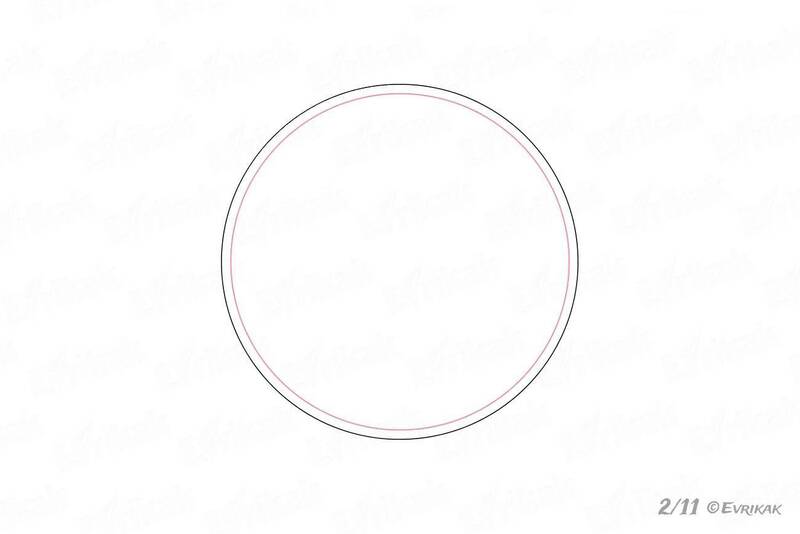 Draw the eye in the form of small elongated oval. 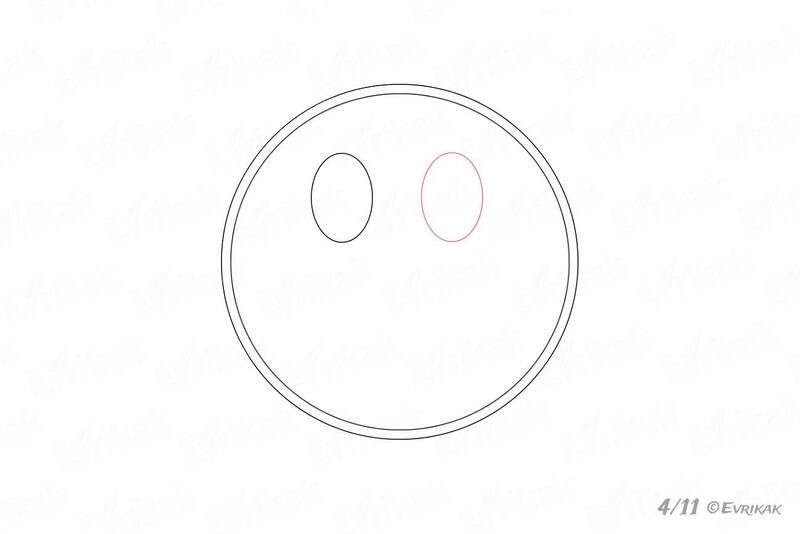 Draw the second eye in the same way, it should be in one line with the other eye. 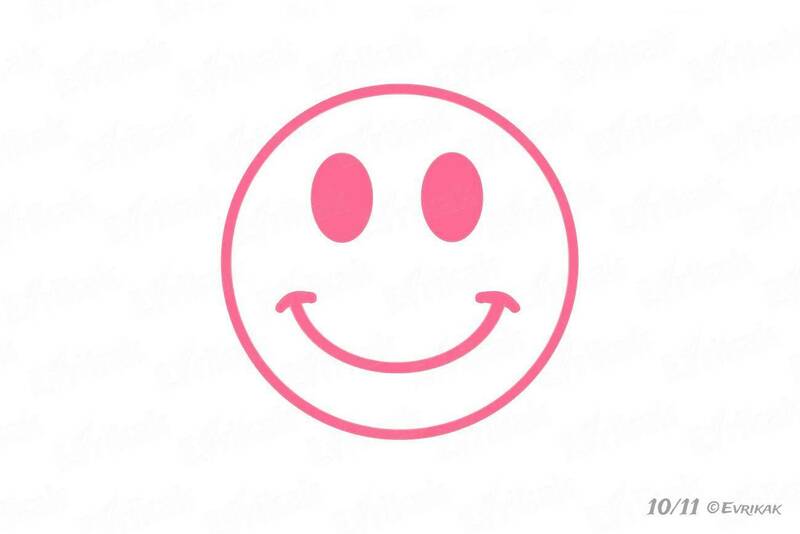 As we remember, smileys have a big smile. Draw a long curved line, depicting the outlines of the smile. Above the smile line draw the identical line but it only must be smaller a little bit. Draw the corners of the mouth on the right and on the left of the smile. 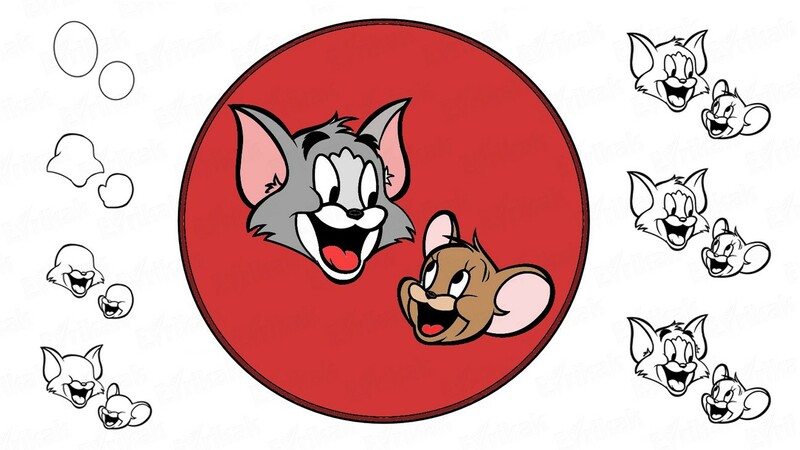 They are represented with the help of short curved lines. Connect right corner with a smile. Connect the left corner in the same way. 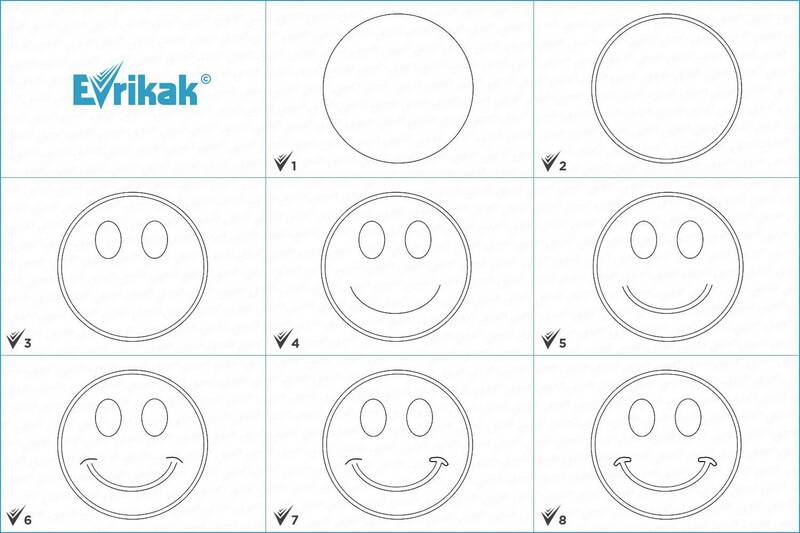 You must entrace the outlines of the smiley, its eyes and smile to make them distinguished. It’s very easy to color the smiley: black outlines and yellow background. Although, you can experiment and use any color.